Despite the fact that Gerhard Barkhorn scored a total of 301 victories while flying with Jagdgeschwader 52 on the Eastern Front, making him the second most successful fighter pilot of the Second World War after Erich Hartmann, today he is almost forgotten. 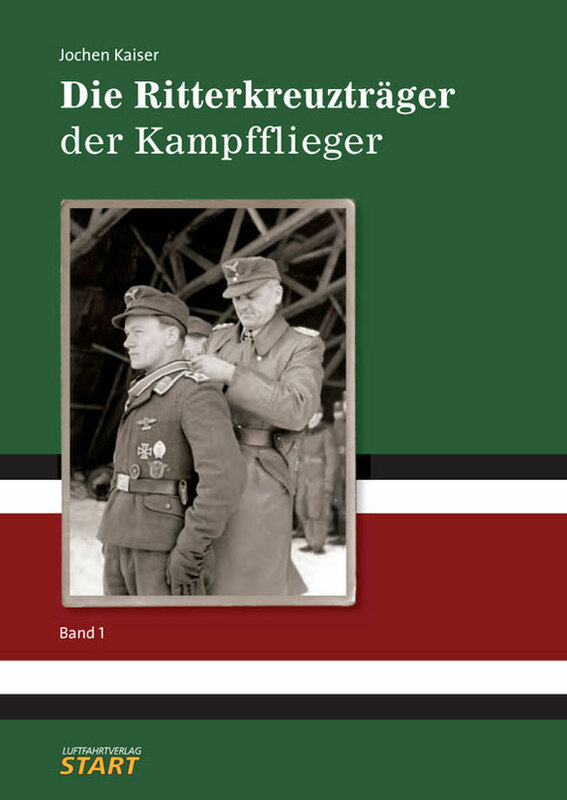 This book describes Barkhorn’s wartime experiences with JG 2 on the Channel, JG 52, JG 6 and finally JV 44. Excerpts from original combat reports enable the reader to feel the drama of the events that happened back then. Barkhorn’s career in the postwar Bundeswehr is also examined. 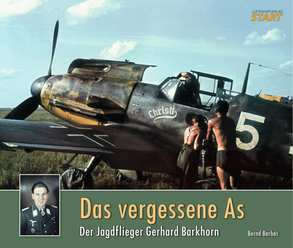 Published in this book for the first time are numerous color slides taken by Barkhorn during his service with JG 52, as well as many black-and-white photos. 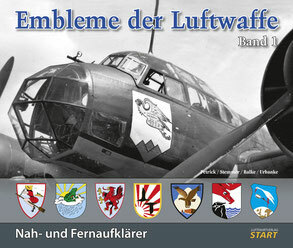 It also contains color side-views of every aircraft flown by Barkhorn. 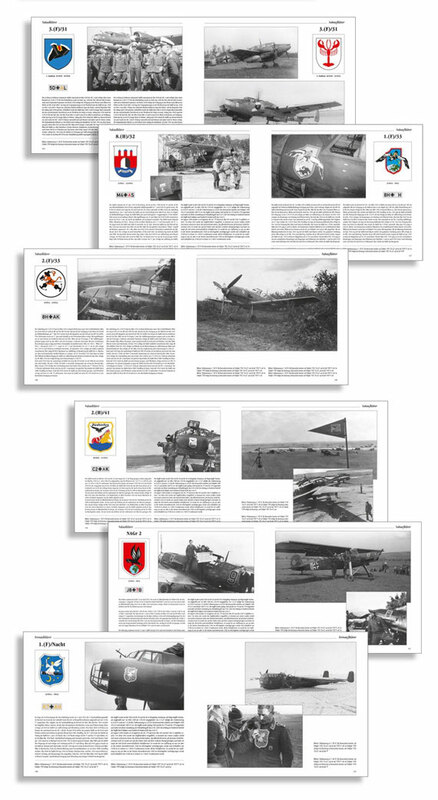 It is a book that examines all aspects of the fighter ace. Sold out - reprint 2019! which was to have dealt with Knight’s Cross winners from the bomber arm. 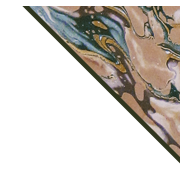 Work on the book had begun, but was far from complete, when Ernst Obermaier died unexpectedly in 1997. Jochen Kaiser took over Obermaier’s files and, together with a number of German aviation historians, continued work on the project. 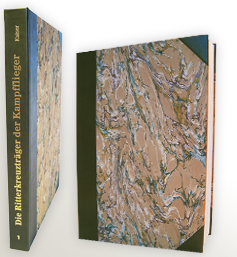 In its 272 pages the author describes the military careers, special missions and fates of five winners of the Swords, 26 winners of the Oak Leaves and 191 Knight’s Cross winners, whose names begin with the letters A through K. Volume 2 covers 165 Ritterkreuzträger with the letter L till Z and one Oak Leave amendment, corrections and additions, photos of award ceremonies, successful crews, group photos, funerals and graves, as well as documents and log books. The book is illustrated with a portrait photo and three or four other photos each winner of the Swords and the Oak Leaves, and two photos of each winner of the Knight’s Cross, a portrait photo and another photo depicting a milestone event, an aircraft or a mission tally on the tail of an aircraft. Volume I thus contains more than 510 photos, Volume 2 more then 440 photos, some of them in color. 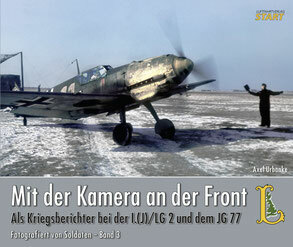 65 years after the end of the war, this work by Jochen Kaiser fills a gap in the history of the Luftwaffe. 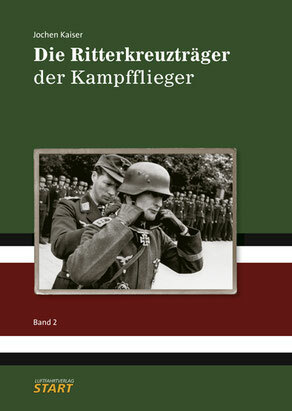 Volume II is expected to be released in 2011. These books will make it possible to finally identify many of the bomber crewmen who won the Knight’s Cross. The books will also document the military careers of these men for posterity, factually and without glorification or political bias. They thus represent a special reference work of contemporary history. Volumes 1 and 2 as Leather-bound Special editions! At the moment are 6 sets available!